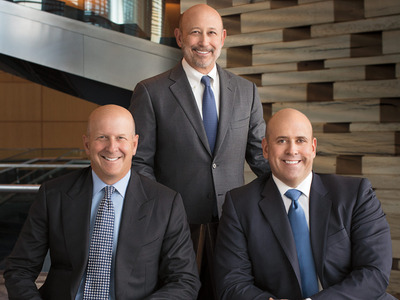 Goldman SachsFrom left: David Solomon, Lloyd Blankfein, and Harvey Schwartz. Goldman Sachs CEO Lloyd Blankfein is preparing to leave the firm by the end of the year, The Wall Street Journal reported Friday. 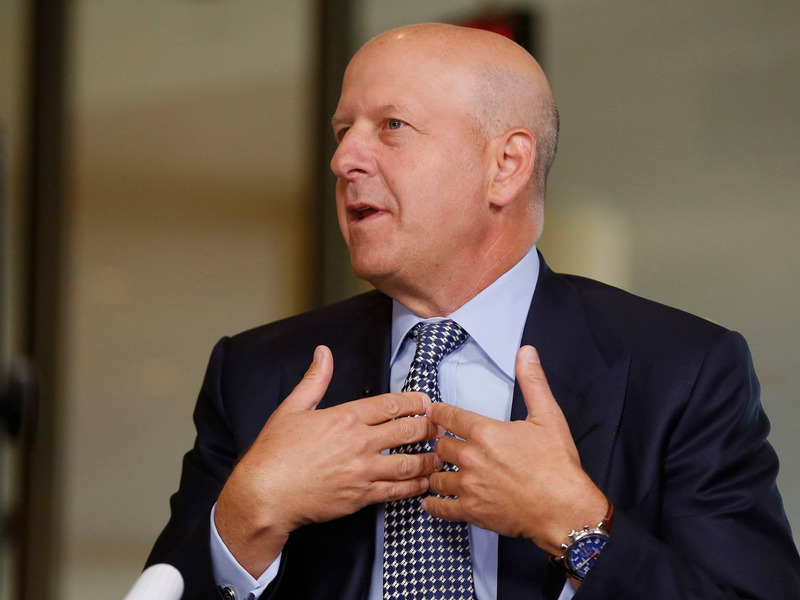 Goldman is expected to pick either David Solomon or Harvey Schwartz to replace Blankfein. After more than 12 years at the top of Goldman Sachs, Lloyd Blankfein is set to step down as CEO as soon as the end of the year, according to Liz Hoffman and Joann S. Lublin at The Wall Street Journal. 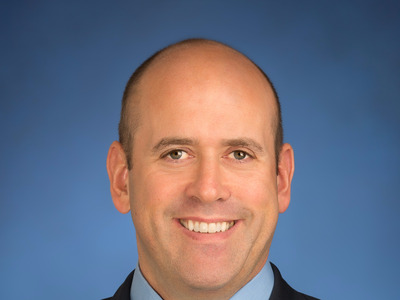 His departure is likely to lead to a quick appointment of either David Solomon, a former dealmaker, or Harvey Schwartz, a former CFO who worked with Blankfein in the early days of his career at Goldman Sachs in commodities trading. The two were promoted to president and co-COO days after Gary Cohn, who had been Blankfein’s right-hand man, accepted a role leading the National Economic Council. Cohn recently stepped down. Here’s what you need to know about the two men vying to replace Blankfein at the top of Goldman Sachs. Solomon was named the president and co-COO with Schwartz in December 2016, positioning him as a potential successor to Blankfein. He had been a co-head of investment banking in New York for a decade. In recent years, he has played an important role in revamping the investment bank’s junior-banker policies and helped lead Goldman’s efforts to build the ultimate financial destination for the masses under its Marcus brand. Solomon has tended to be more of a public face for Goldman Sachs than Schwartz. He also famously moonlights as a DJ and once gave life-changing career advice to the Philadelphia 76ers guard J.J. Redick. Like Schwartz, Solomon had a less-than-typical career path – he skipped the Ivy League and studied political science at Hamilton College in upstate New York. Schwartz was Goldman’s CFO when he was named president and co-COO alongside Solomon. He joined the trading shop J. Aron – the same firm Blankfein joined 15 years earlier – as it was merging into Goldman’s fixed income, currencies, and commodities unit. Cohn, whom Schwartz replaced as COO, was the global head of commodities at the time. Schwartz reported to him and Blankfein. In a recent podcast, Schwartz described his childhood as “pretty difficult,” saying he almost didn’t make it to college. After graduating from high school, he worked at a gym as a physical trainer – and ended up applying to college only because one of his clients, Linda, pushed him to do so.